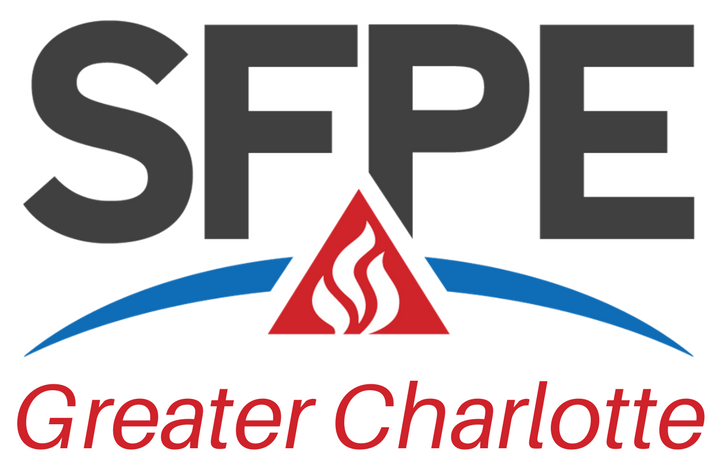 Dal Brazzell is a former SFPE Carolinas Chapter President and has been with Siemens Building Technologies for many years. His current position is that of Territory Sales Manager for North Carolina and neighboring states. He has offered up for us a very interesting presentation detailed below. This should provide some great real world examples of how some finer details of the code can impact your projects. There have been many changes to the fire alarm codes due to NC recently moving from referencing NFPA 72-2007 to NFPA 72-2013. Some of the impacts of these changes aren’t easily understood just by reading the codes. Please join us as we discuss lessons learned on local projects that have impacted project delivery, change orders, design and specifications as they relate to the use of elevators for occupant evacuation, survivability of critical circuits and pathways, Area of Refuge/Rescue Survivability, Carbon Monoxide gas sensor placement, Public Safety Radio Enhancement Systems, and Low-Frequency Sounders for sleeping areas.